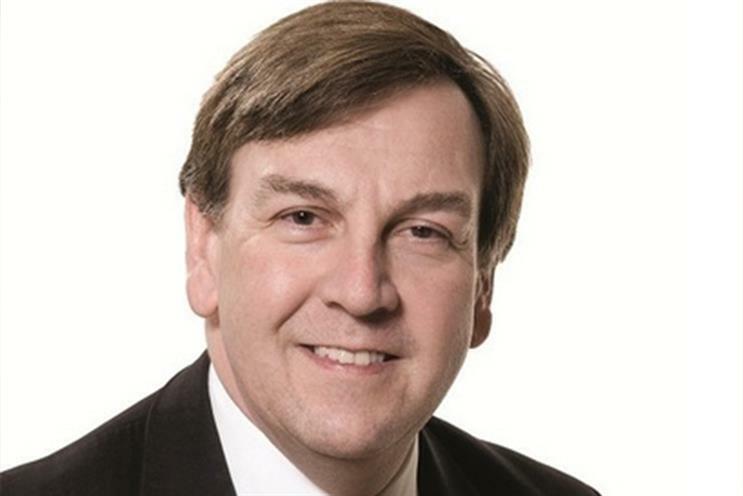 John Whittingdale MP has been made secretary of state for culture, media and sport in David Cameron's new government. The MP for Malden, who was chair of the Culture, Media and Sports Select Committee during the last parliament, was invited to join the Cabinet by the prime minister this morning. He replaces Sajid Javid, who has become the business secretary. Whittingdale has been the chair of the Culture Committee since 2005, most notably leading its investigation into phone hacking at News International in 2011. He was also, up until today, the vice-chairman of the 1922 Committee, a body of Conservative MPs that represent Tory backbenchers in the House of Commons. His appointment is not likely to be welcomed by the BBC. At an event last year Whittingdale said the licence fee was "worse than the poll tax" and "unsustainable" in the long term. The prime minister, David Cameron, is currently announcing who will form his new Cabinet after last week's surprising general election result saw the Conservatives elected as a majority in the Commons. Boris Johnson, the mayor of London, has joined the cabinet as a minister without portfolio. George Osborne remains as the chancellor of the Exchequer, Theresa May is still the home secretary, and Philip Hammond was also reappointed as the foreign secretary on Saturday. Do advertising and media get enough kudos from Govt?